Don't you wish to have smooth, soft and free from hair on your skin? Of course this except our eyebrows hair and eyelashes. I feel confident when posting at the camera if the rest of my body free from hair. Usually I will start to shave my leg hair and underarms. Believe it or not, the hair grows faster and after shaving. Letting your armpit hair grow out a bit is more than quirky fad? or is a disgusting or ugly situation to you? Do you know shaving too much will cause infection? Beside feel uncomfortable itching, or cut, shaving too much also will bacteria to thrive on the affected area. And you can see recently-shaved hairs re-growing out of the follicle, and curling back around to irritate the skin. 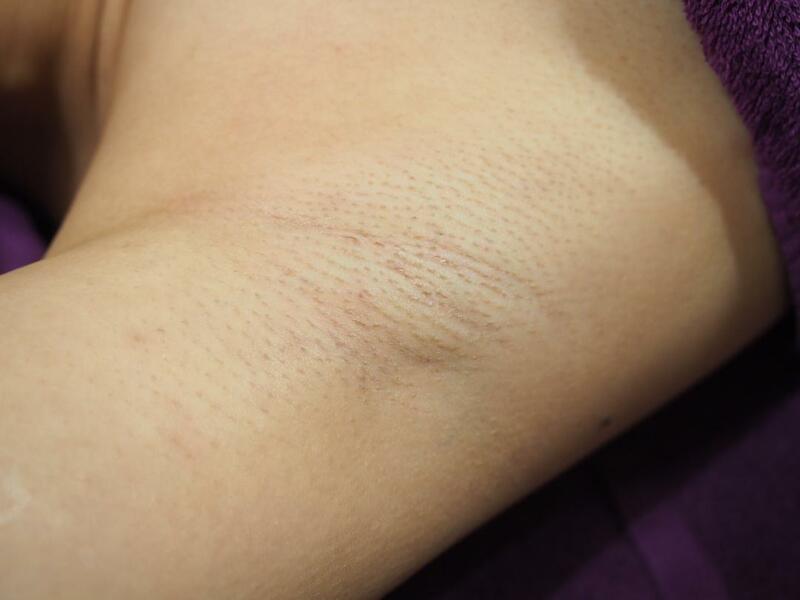 There are a safer and correct way to get rid unwanted hair on your armpits, leg or hand. Recently I have tried DPL Hair Removal that introduce by Wax Candy. 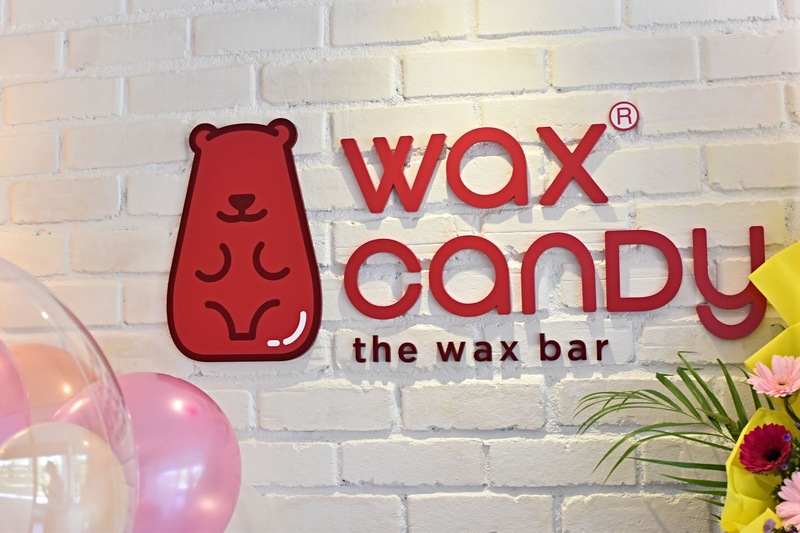 Wax Candy is a wax bar and established since 2016. 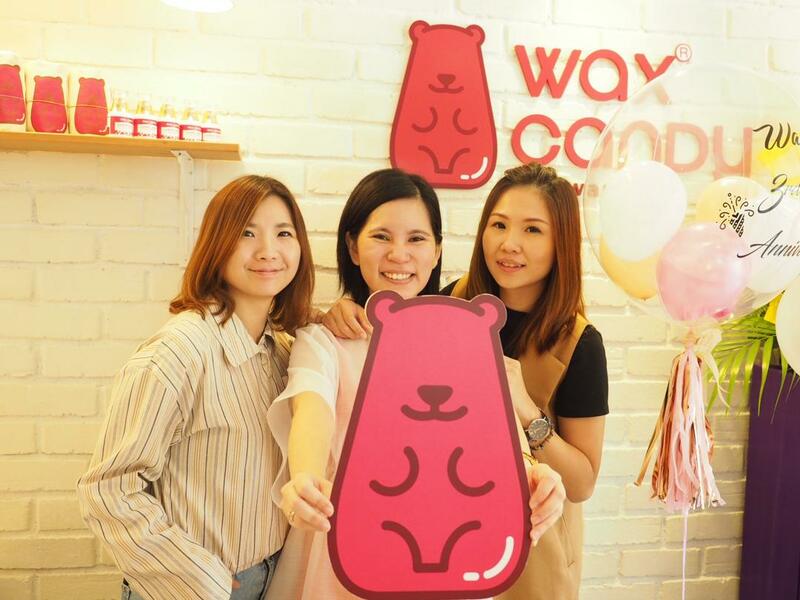 The first outlet is located at Faber Towers whereby Wax Candy the wax bar have made big efforts in "hygiene lifestyle" and health promotion. 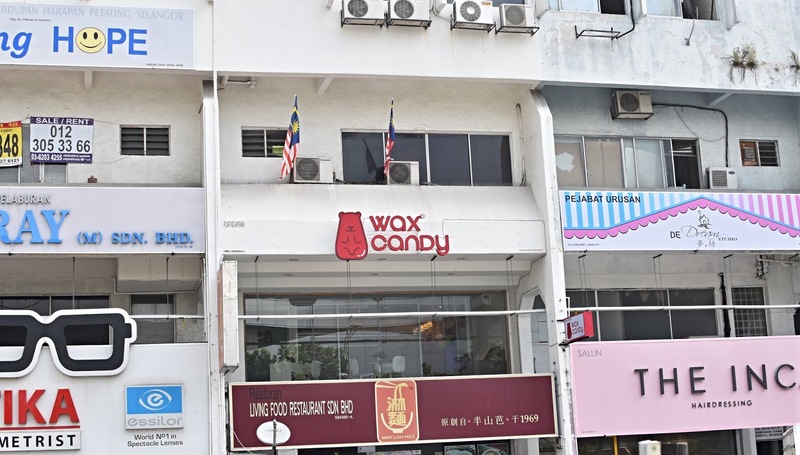 Wax Candy has expand their business with the opening of second outlet at Damansara Uptown. 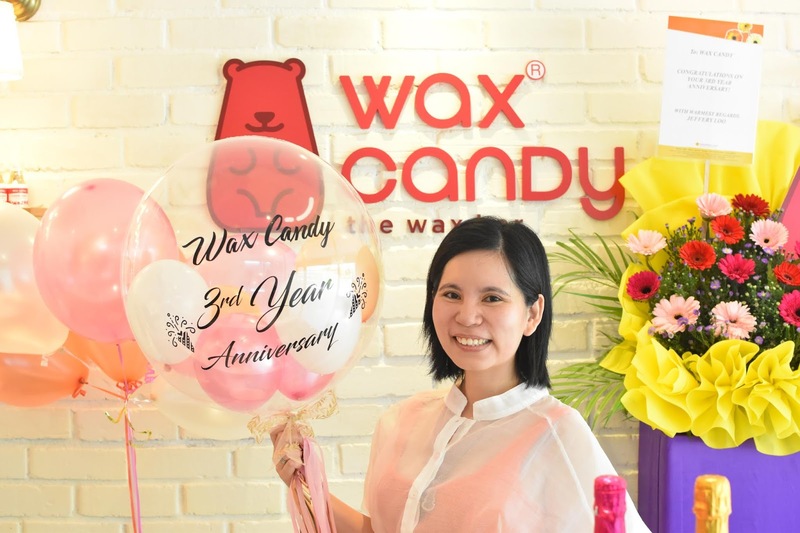 This year Wax candy is celebrating their 3rd year anniversary. 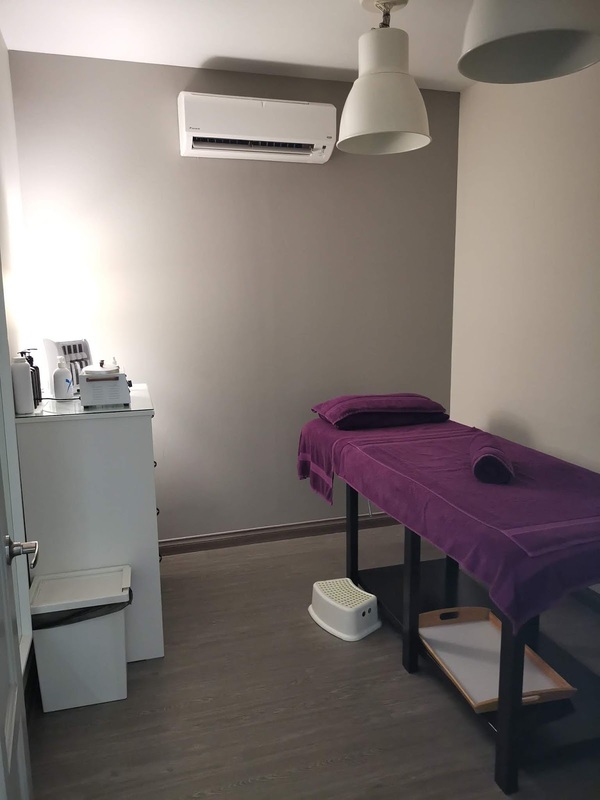 At Wax Candy, you can experience the waxing moment with not pain or even downtime as the professional trained and friendly consultant will make sure you feel relax, safe and comfortable. And this match with their slogan, " Waxing is a necessity, be bold, be confident, be a lifestyle. But this round, I get to experience their DPL (Dynamic Pulsed Light) service. DPL Hair removal is a new service that add on to Wax Candy treatment. DPL is Dynamic Pulsed Light which was the latest technology of combining IPL and Laser power for semi-permanent form of hair reduction. These method was where using the laser light converted into heat energy. Then the heat will loosens the hair and disable the follicles which destroy the hair and surrounding root hence disabling it from future hair growth. With this technology, you can expected 70-85% permanently hair reduction. How I feel about DPL? I am a coward person when come to pain. But surprisingly I love the DPL treatments as the process is painless, no downtime and you see the immediate result. Let me walk you through my DPL hair removal journey at Wax Candy. I was given a form to fill up and answering simple question to ensure my condition is fix for DPL. Then the consultant assist me to the treatment room. The treatment is well equip, clean and comfortable. The consultant start the session by using antibacterial wipes to wipe my underarms. This is to ensure the cleanliness of my underarms. Then she will shave the unwanted hair at my underarms before apply on the ultrasound gel. I can feel the cooling effect on my underarms. Before the treatment start, the consultant given me a pair of goggles to wear on. I am impressed with the consultant's professionalism in handling the machine. She will ensure I feel comfortable during the DPL treatment. I can several pulses on my underarm and is painless. The treatment was fast and safe, it only took me 10 minute for the DPL treatment. After the treatment, the consultant helps to clean off the excessive gel on my underarms. - Treatments are quick laser hair removal treatments are quicker than you might expect. It only takes 25 minutes to perform the whole treatment. - You will save more in long run with permanent reduction of hair. Say goodbye shaver. 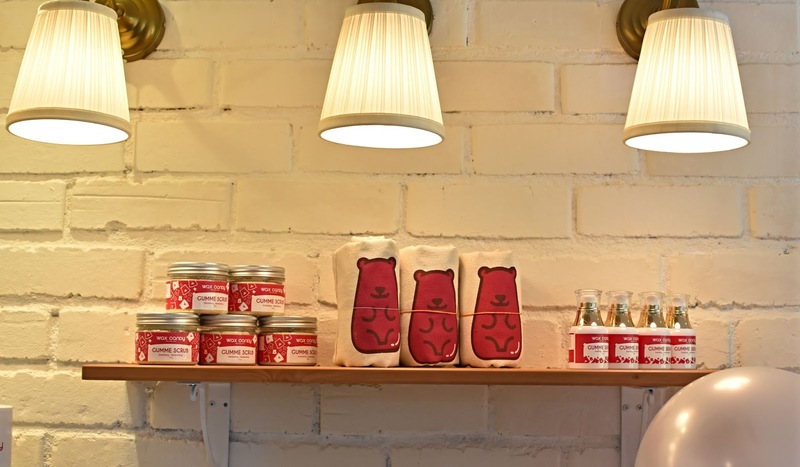 You no longer need to have monthly waxing appointment. - Save your time as you no longer need to shave. - You can eliminate and prevent ingrown hairs. After the DPL treatment, the consultant will advice not to take hot shower or sunbath within 24 hours to prevent irritate skin. For better result, you can apply on the Gumme Serum. The Gumme serum helps to moisture and smoothen the skin.